Late last week, the Cartel del Noreste (CDN) faction of Los Zetas placed five different banners throughout the city where they take credit for recent murders and various other attacks in the city. 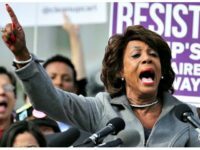 The five banners all had similar messages in Spanish where they claimed that “Chapulines” or traitors would meet a similar fate. The banners mentioned the nickname of recent murder victims including Pitbull, Hommie, Lauro, Pomo, and attack survivor Wera Cocona. All of the banners were signed by CDN “Commander 08,” an obscure figure who has yet to be publicly identified. 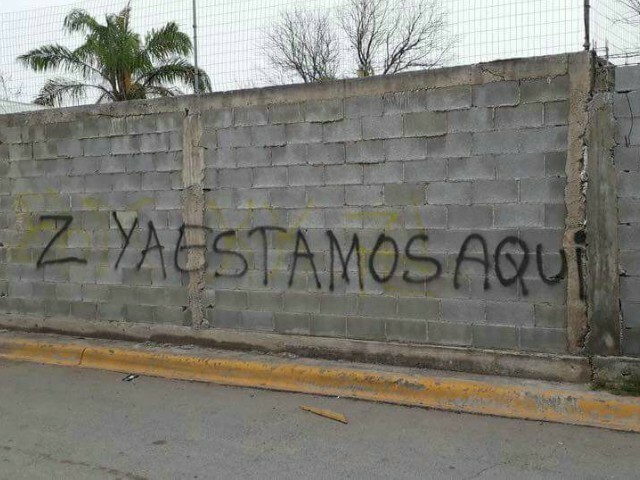 In addition to the banners, suspected Los Zetas members are tagging messages announcing their return to Piedras Negras. As Breitbart Texas reported, prior to 2013, Los Zetas managed to control most of Coahuila with the help of corrupt politicians and bureaucrats. Under their reign of terror, in one instance, the cartel managed to kidnap, murder, and incinerate close to 300 victims from the rural communities in the northern part of the state. After Los Zetas killed the nephew of a former governor, authorities unleashed a police force named Los GATES which used similar ferocity to challenge the cartel in fierce gun battles and eventually drove Los Zetas underground. 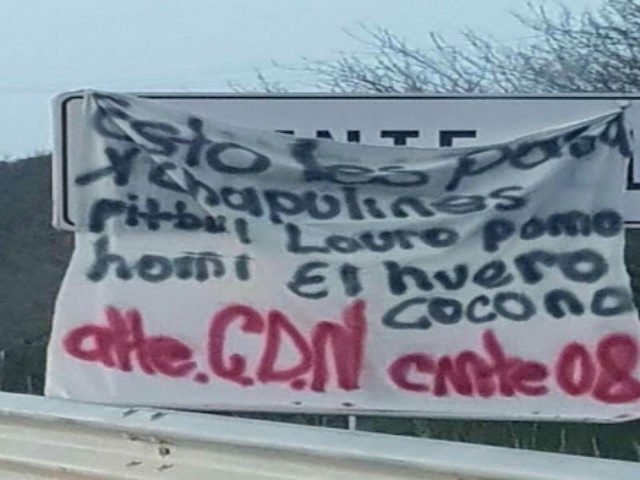 The recent banners and messages throughout the city have caused concern to several residents who still recall the days when Los Zetas were the masters of Coahuila.